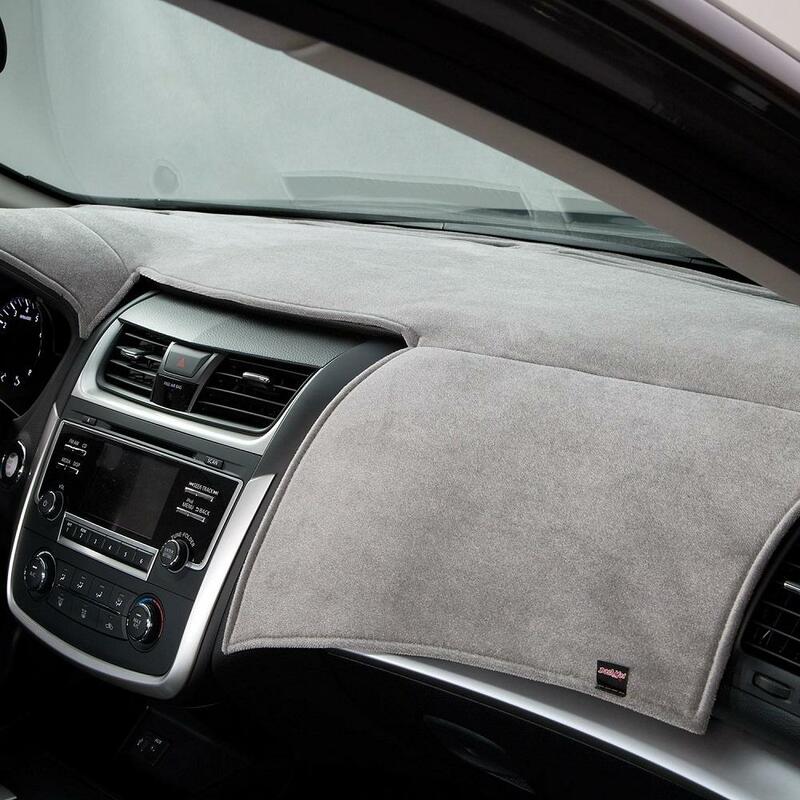 DashMat - Custom Fit Velour Dashboard Covers for Sale | Best Velour Dash Cover For Cars, Trucks, & SUVs | California Car Cover Co.
Each DashMat Velour Dashboard Cover has a soft, elegant feel of high quality and they all fit as great as they look. Each dash cover is cutom fit for the exact year, make and model of vehicle and in a variety of colors to best match your interior. Not only does the velour dash cover material sit perfectly in each area, it will also keep your dash cool and looking brand new for years to come.